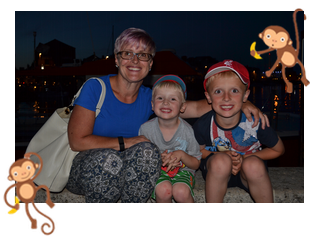 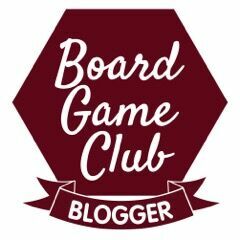 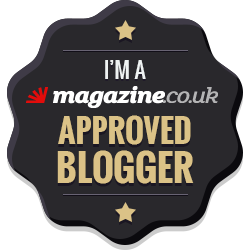 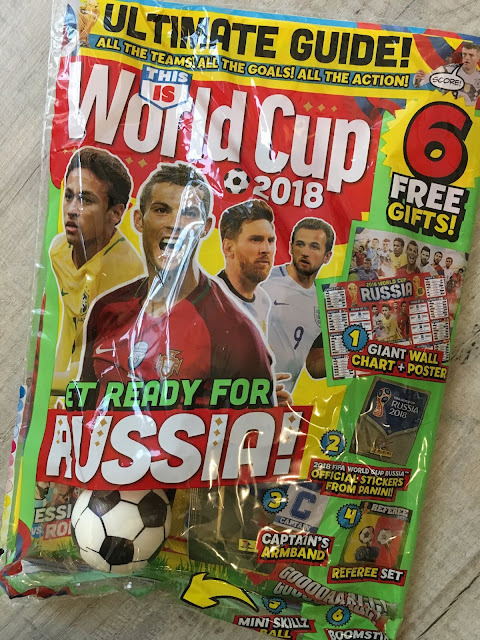 My Monkeys Don't Sit Still : This is World Cup 2018 - Magazine! As you may have gathered the monkeys are football mad and it's no surprise they are keen to follow World Cup 2018 when it starts on June 14th, in just a few weeks time. 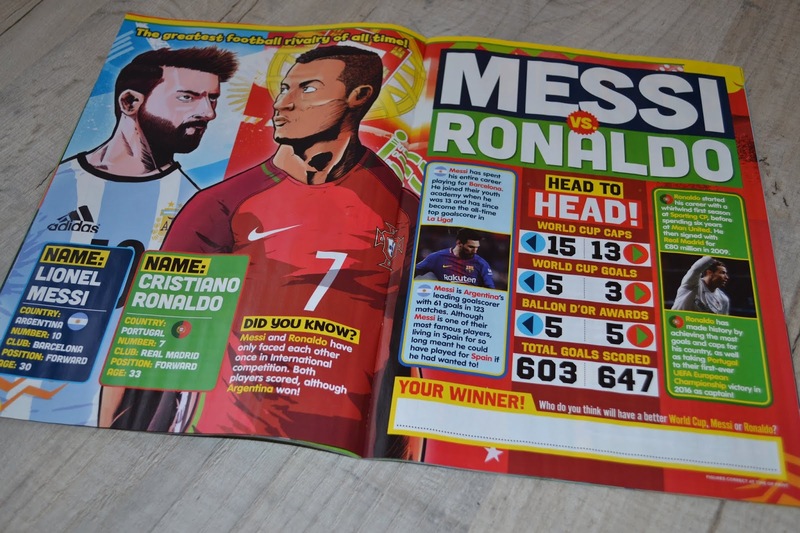 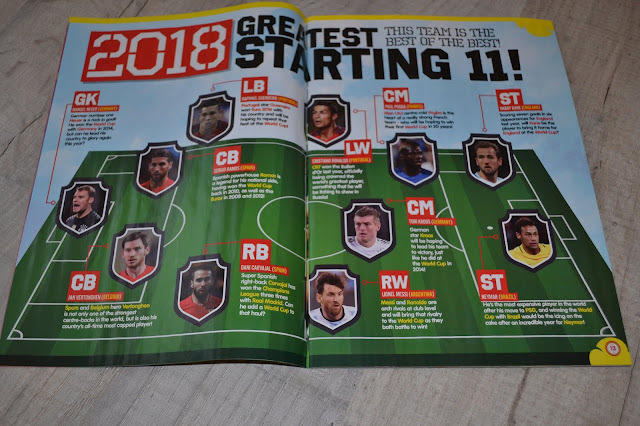 They've been sent This is World Cup, a new magazine aimed at 9 to 12 year olds. "A must-have magazine for kids who can’t wait to experience the all the action of the greatest sporting event of the year!" 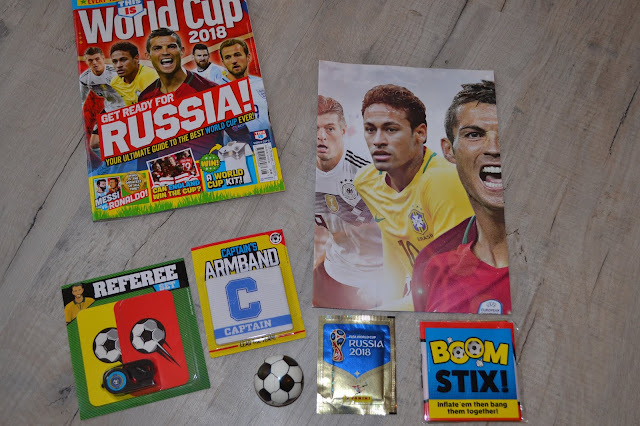 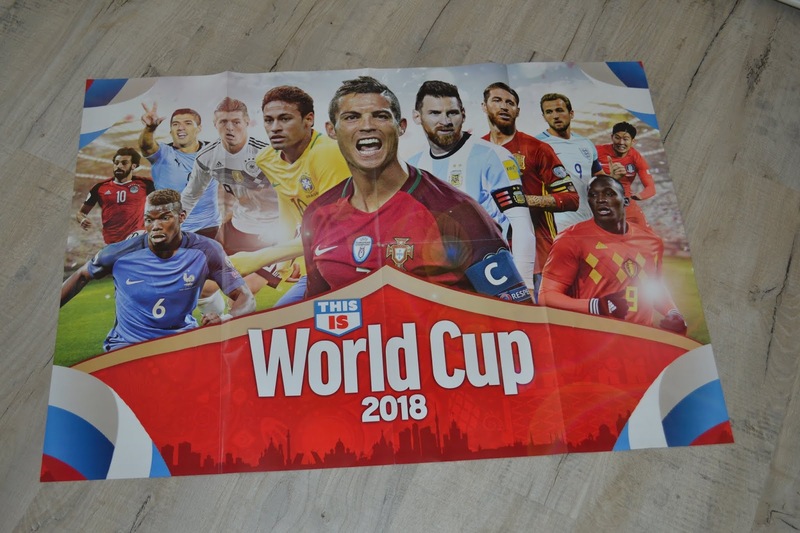 From publishers DCT Media, this football fan magazine comes with a Captain’s Armband, Boom Stix, Referee Set, Giant Wall Chart, Mini Skill Ball and Panini World Cup Stickers. 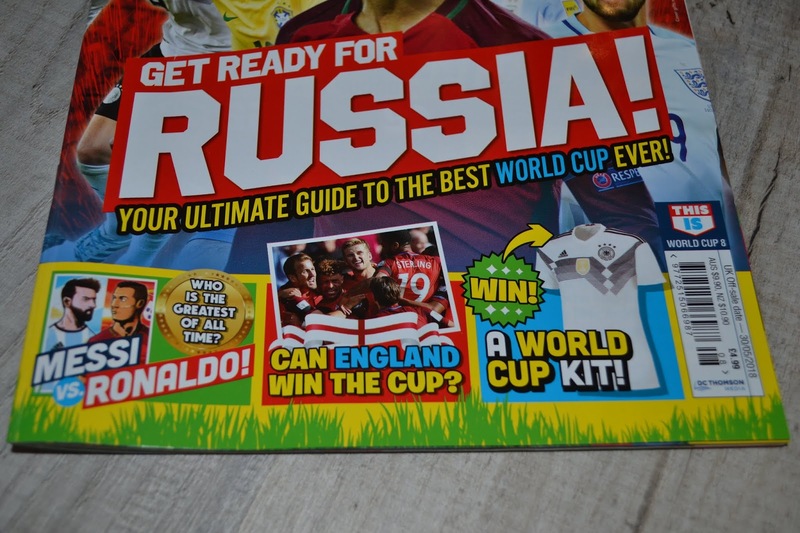 Priced at £4.99 with 75 pages it's reasonable value for money. Big monkey has the Giant Wall Chart ready on his wall, to complete as the games take place. 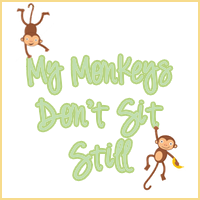 The Captains armband is way to big for both monkeys sadly. 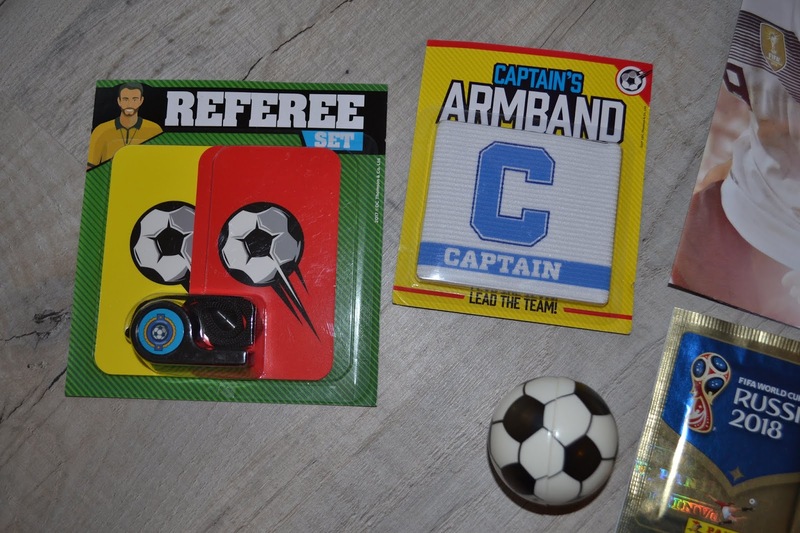 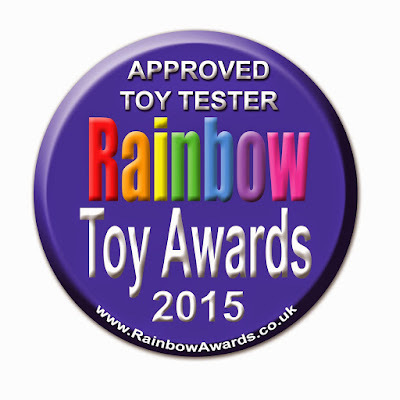 They love the referee set and the mini skills ball though! The magazine is packed full of world Cup 2018 info, including group previews, a chance to win a World Cup Kit, the stadiums, ones to watch and much more. Big monkey (10), is up with all the players and keen to read all about them in the magazine. 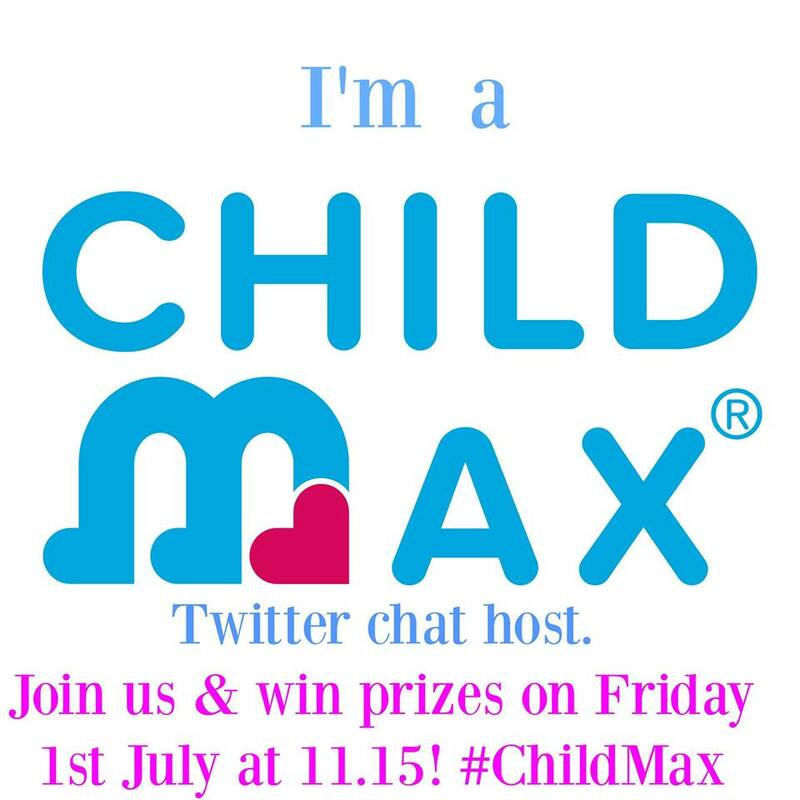 He hasn't yet attempted the quiz but I know he will do! 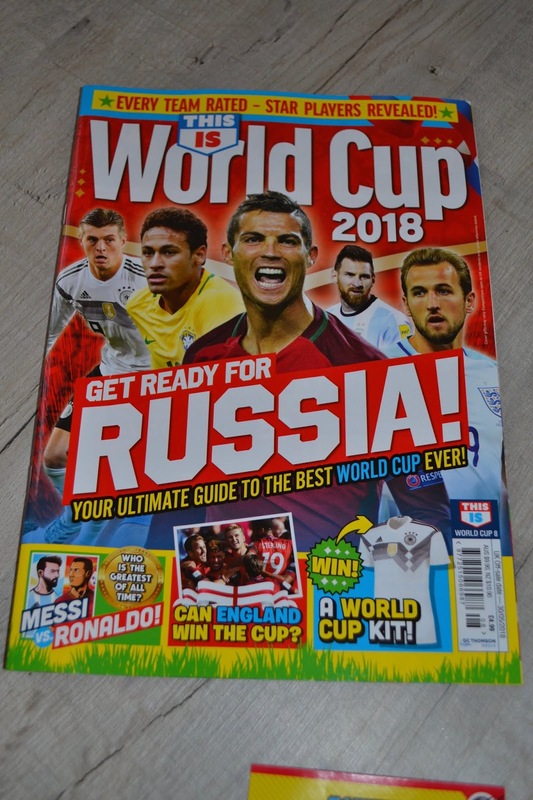 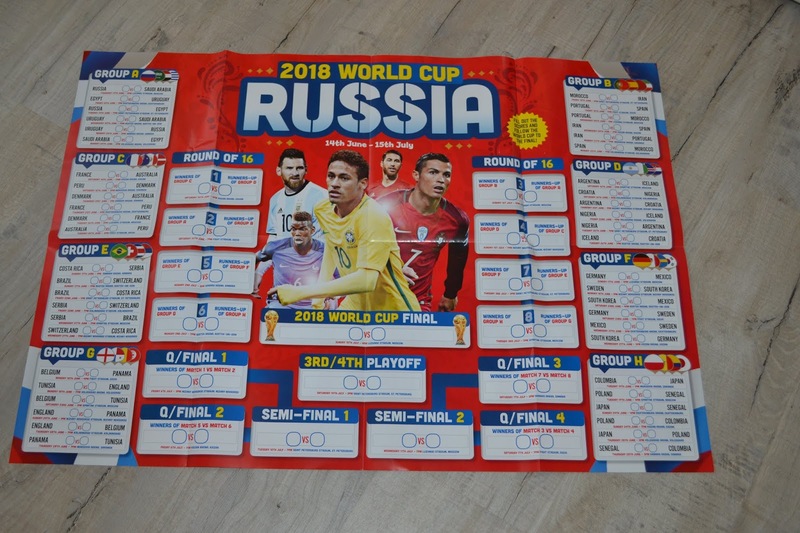 You can get This is World Cup 2018 from all good here now.